SpaceX raising cash after getting approval to launch up to 11,943 satellites. 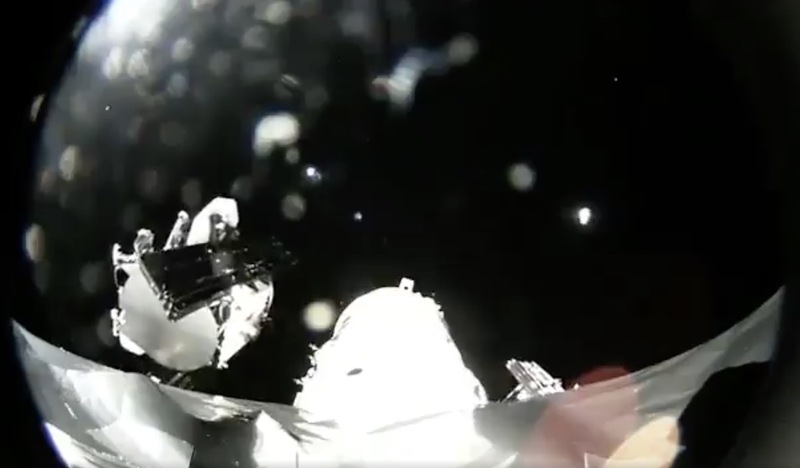 SpaceX’s first Starlink broadband satellites. SpaceX is raising $500 million from investors to help build its worldwide satellite broadband network,The Wall Street Journal reported today. The company run by Elon Musk has agreed on financing terms with existing shareholders and new investor Baillie Gifford & Co., who will pay $186 per share for new stock, valuing the company at $30.5 billion, according to Journalsources. SpaceX hasn’t received the money yet but could announce the deal by the end of December, theJournalreported. The funding round would pay for initial costs but not the entire project, which theJournalreport said could cost as much as $10 billion. We contacted SpaceX about the funding today but the company declined to comment. SpaceX last month received Federal Communications Commission approval to deploy up to 11,943 broadband satellites for its planned “Starlink” service. That includes a previously approved first round of 4,425 satellites, which are expected to orbit at altitudes of 1,110km to 1,325km, a fraction of the altitude of traditional broadband satellites. The second batch of 7,518 satellites is set to operate at even lower altitudes of 335km to 346km. SpaceX has said it will provide gigabit speeds with latencies comparable to cable and fiber systems. SpaceX’s initial FCC approval from March of this year requires it to launch 50 percent of the first 4,425 satellites by March 2024 and all of them by March 2027. SpaceX’s approval for the second batch of 7,518 satellite similarly requires it to deploy half within six years and the remaining satellites within nine years. However, SpaceX may seek a waiver that would lower the number of satellites it has to deploy in the first six years. The slow progress led Musk to fire some of the project’s senior managers. Still, the schedule hasn’t changed much since November 2016, when SpaceX’s FCC license application mentioned 2019 as a possible time for launching satellites into orbit. 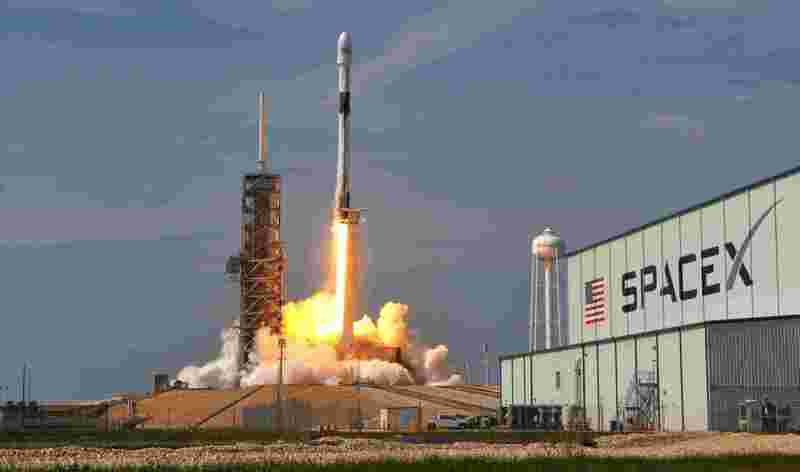 A Reuters report in October this year said SpaceX is planning to launch satellites in mid-2019 and offer broadband service in 2020. “SpaceX investors are optimistic about the potential of Starlink,” theJournalwrote. Musk posted an eight-second video of the two prototype satellites when they were launched in February this year.